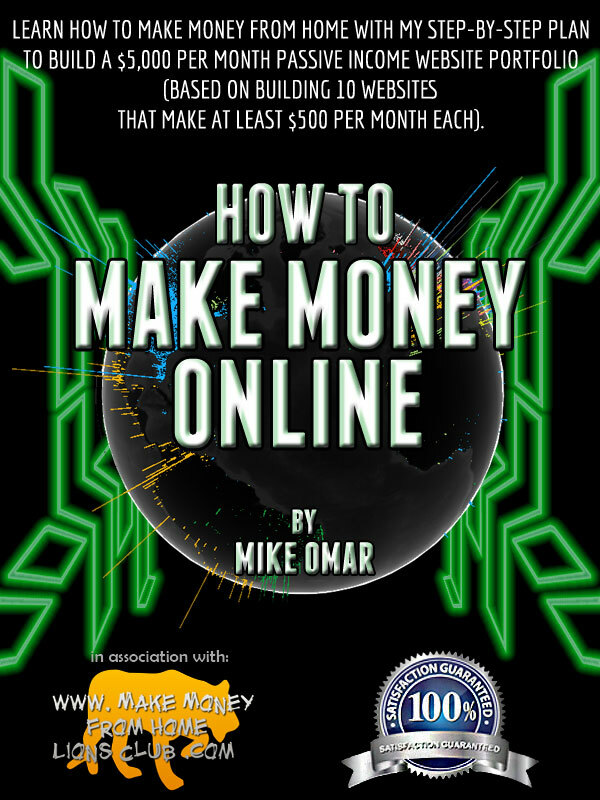 Learn how to make money from home with my step-by-step plan to build a $5,000 per month passive income website portfolio (based on building 10 websites that make at least $500 per month each). If you were offered no pay for six months for 40+ hours of work per week, but after those six months, you got $5,000+ per month for the rest of your life, would that be worth it to you? Looking for new updates like this, then Join My Newsletter here.